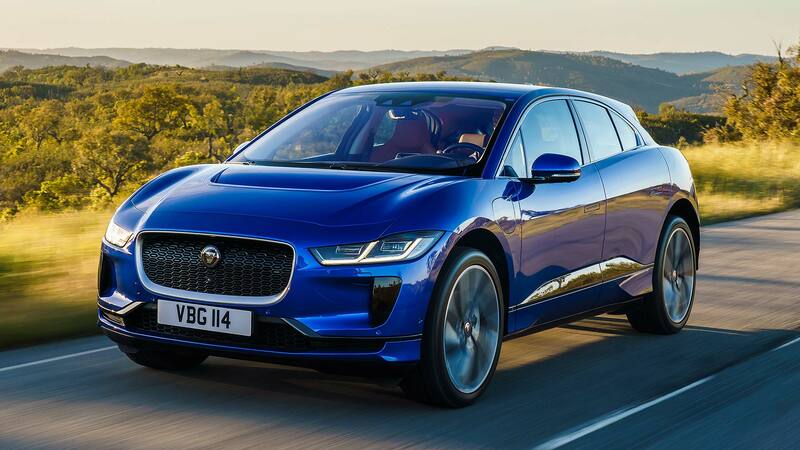 The Jaguar I-Pace has been revealed as 2019 European Car of the Year in a ceremony on the eve of the Geneva Motor Show. 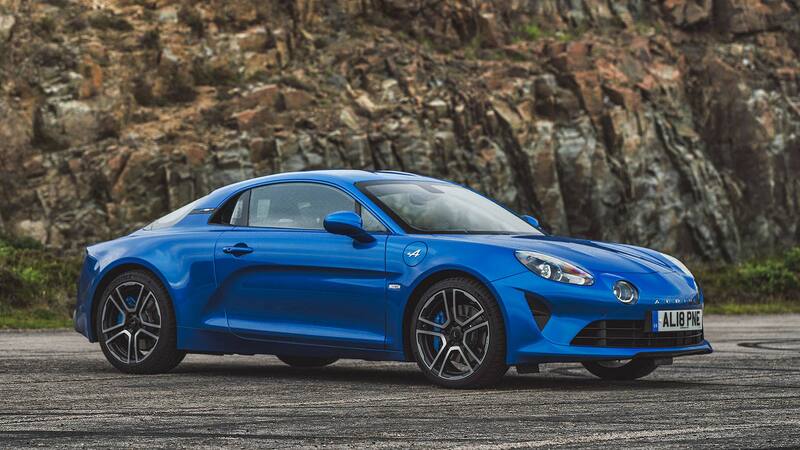 Remarkably, it was an unprecedented tie vote, with both the Alpine A110 and Jaguar I-Pace scoring 250 points. This dramatically caused confusion during the ceremony as there can only be one winner. The rules state a count-back should ensue, taking the top votes from each country for the two cars. In this thrilling ‘shoot-out duel’, the Jaguar emerged as the winner, with 18 points to 16. 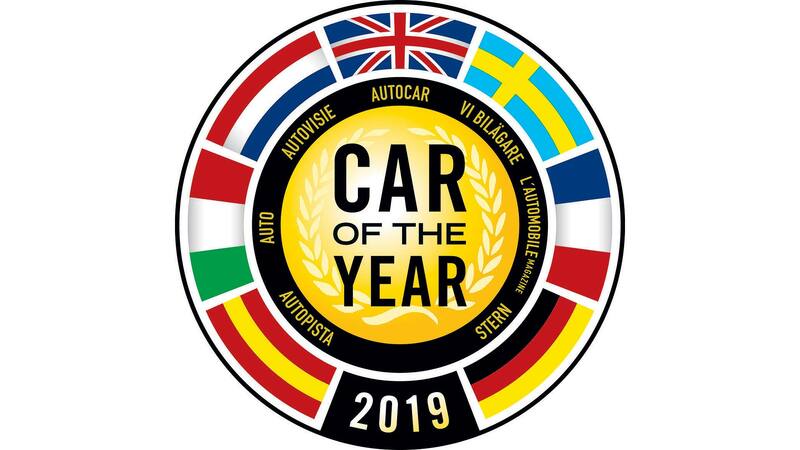 It is the first time this has happened in the history of Car of the Year. 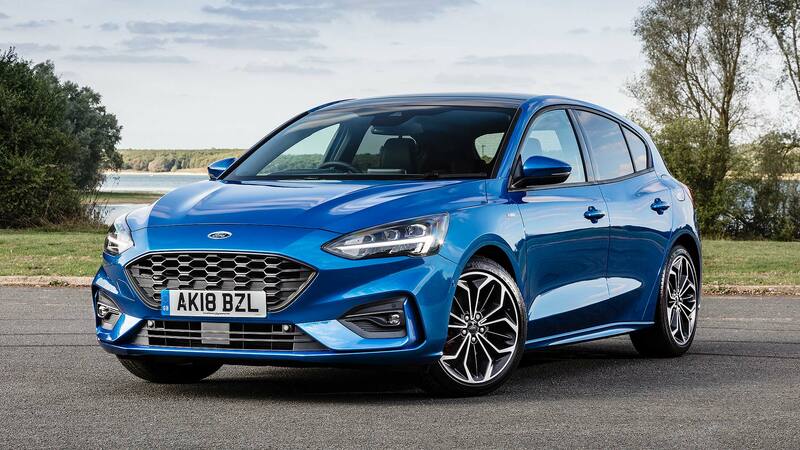 This year’s Car of the Year winner was, admitted the judging panel in a statement, “impossible to predict… the cars are very different in terms of market segments and positioning”. You can say that again. 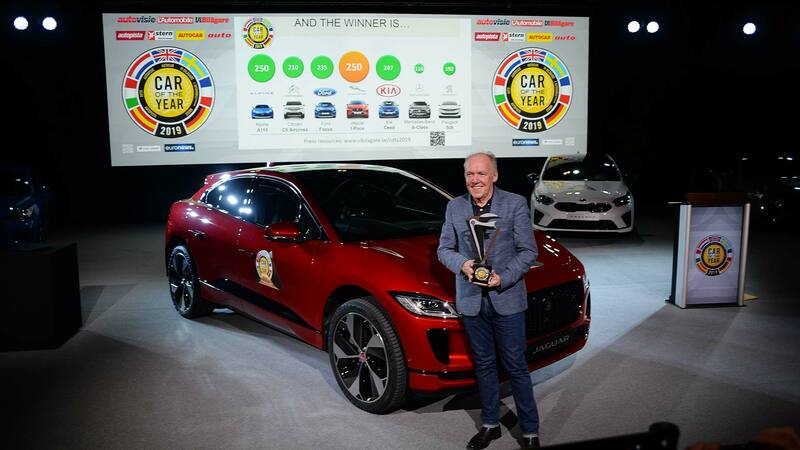 Jaguar design director Ian Callum accepted the award. “Wow!,” he said. “Was that exciting or what?” It is the first time Jaguar has ever won Car of the Year, he added. “Everyone back at home will be exceedingly proud of this result. 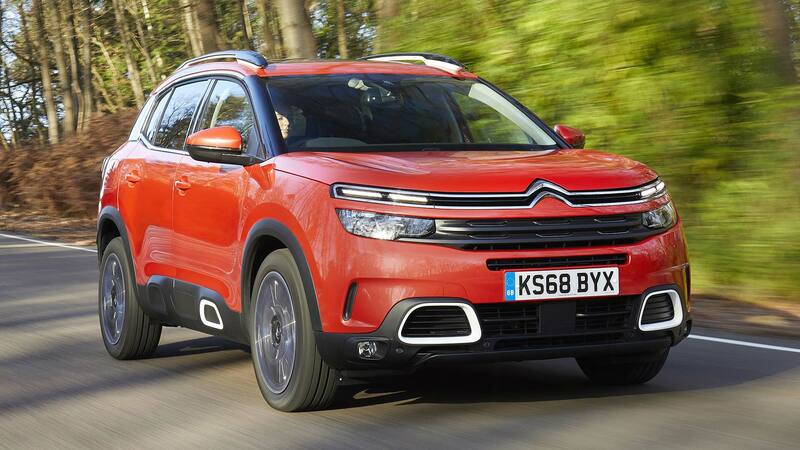 Surprisingly, there was only one other traditional SUV, the Citroen C5 Aircross, alongside the winning Jaguar I-Pace electric SUV. 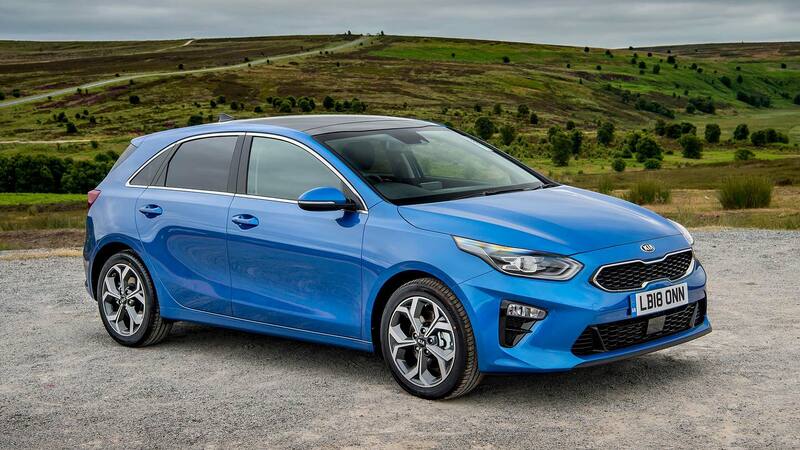 Three family hatchbacks made the final running – the Kia Ceed, Ford Focus and Mercedes-Benz A-Class – along with the Peugeot 508 executive saloon and Alpine A110 sports car. The Car of the Year prize first ran in 1964 and, this year, 60 models were part of the initial selection. Months of testing whittled this down 38, and then, to the final seven, which were tested by jurors at a research centre in Paris last month. There, final votes were made. 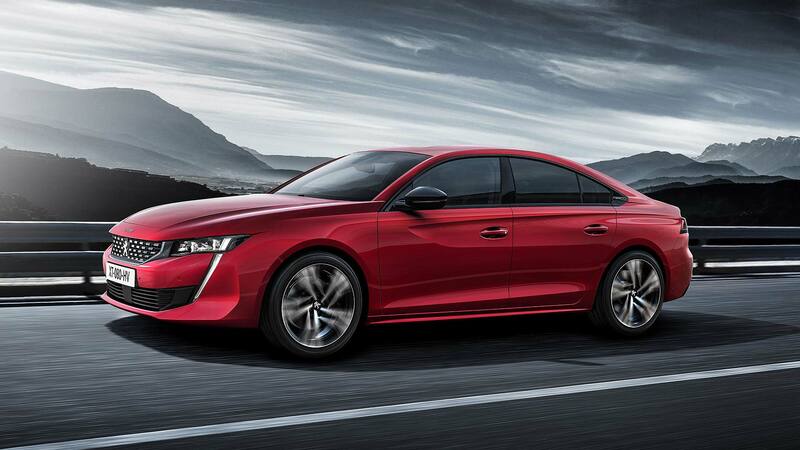 Each of the 60 jurors has 25 points to award, and they must give points to at least five cars. The jury comprises experts from 23 countries across Europe – and all votes are transparent; see them soon on the organisation’s website. 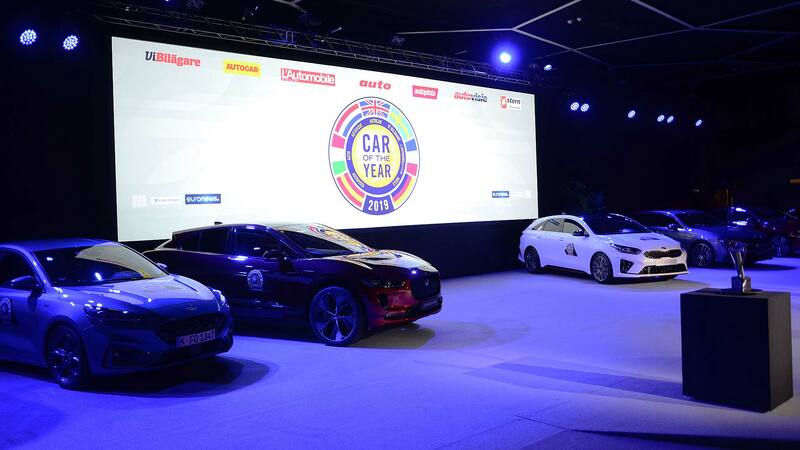 The Car of the Year organisers are also making efforts to increase female representation on the jury panel. 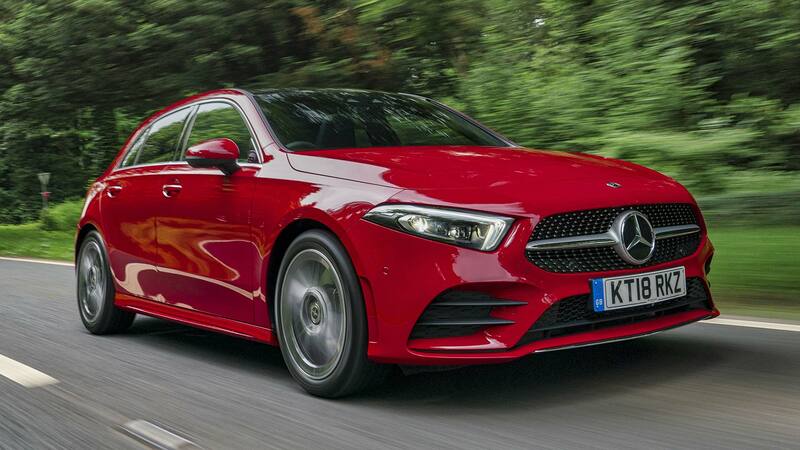 Today, there are four; a fifth is about to be recruited and by Car of the Year 2020, six female jurors are expected to serve.